The exam had been held between March 10 - March 21, 2016. As many as 10 lakh students appeared for the exam. RBSE Class 10 result 2016: The result of the Rajasthan Board Of Secondary Education’s (RBSE) Class 10 examination is most likely going to be released tomorrow, June 18, 2016. The exam had been held between March 10 – March 21, 2016. As many as 10 lakh students appeared for the exam. 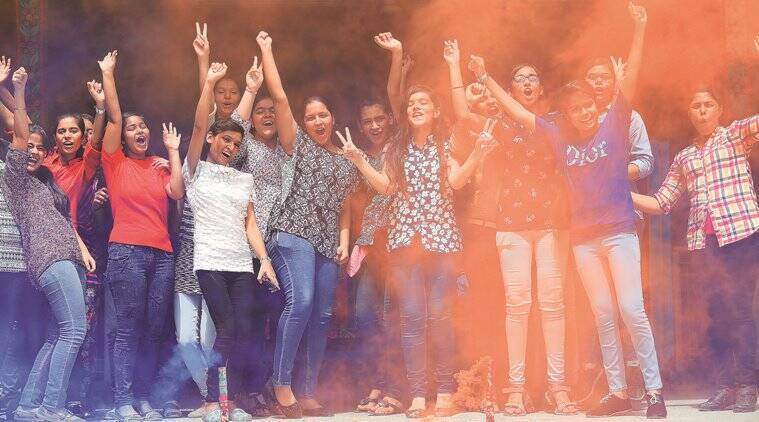 The result will be declared on the official website of RBSE – rajresults.nic.in. Students are advised to log on to the official website to view their results.